The Essential Phone’s 360 camera mod, which had a $199 price tag, is now available for just $19. Essential’s camera add-on features two 12MP cameras, 3D audio support, and 4K recording. The deal comes after the Essential Phone saw a discount from $500 to $250 during Prime Day. The Essential Phone was arguably the best smartphone deal during Amazon Prime Day, retailing for just $250 instead of $500. 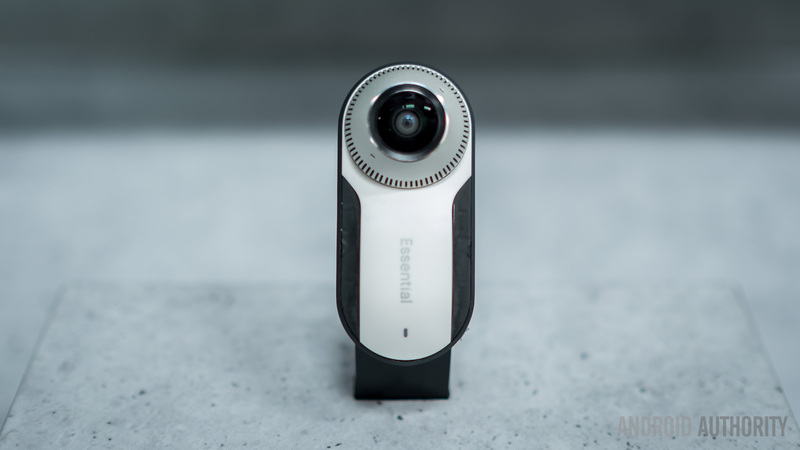 Now, the smartphone brand has announced a fantastic deal for the Essential Phone 360 camera mod. The company made the announcement on Twitter, calling the mod the world’s smallest 4K-capable 360-degree camera. 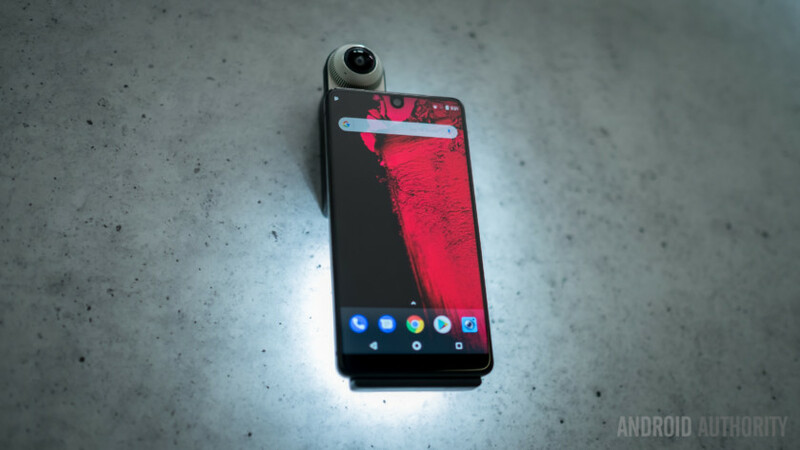 The camera mod, which attaches to the Essential Phone via a pair of power pins, packs two 12MP f/1.8 cameras to capture 360 photos and video clips. It also features four microphones to capture 3D spatial audio. Before you add the 360 camera mod to your cart, you should know that Essential is only shipping the device to select countries. So make sure you’re in Australia, Canada, France, Germany, Hong Kong, Japan, Singapore, Taiwan, the U.K., or the U.S.
Canadians also seem to be getting the raw end of the deal when it comes to shipping, as several Twitter users complained about $30+ shipping fees. They’re paying almost double the camera’s price for shipping. We don’t know how long the deal will be available, but we assume it’s until stock runs out (which might be soon, given the steep price reduction). The deal also makes you wonder about the state of the company, as it and the phone discounts are ridiculously generous. Is this a case of clearing inventory to prepare for the firm’s sale or is an Essential Phone 2 actually coming? Either way, this is still a fantastic deal; check out the 360 camera mod listing via the button below.